Have you ever wondered what NYFW is like from a production company's perspective? That's why we talked to the co-founders of Nolcha Shows, an event team that puts on cutting-edge runway shows with independent designers. 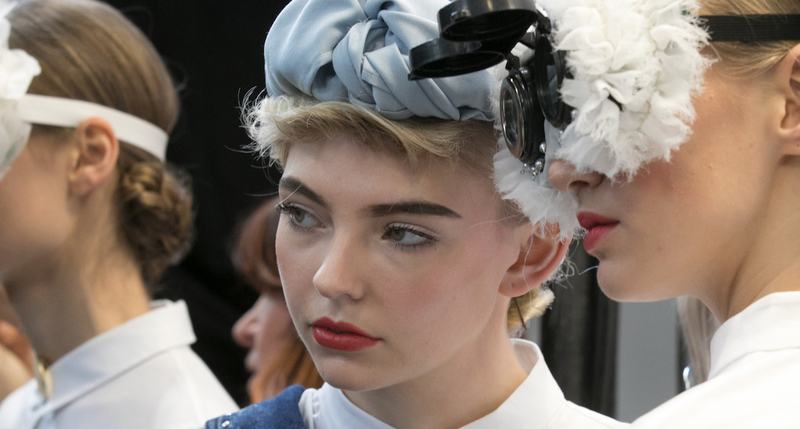 Throughout the course of the Fall 2018 New York Fashion Week season, our editors, videographers, photographers, and stylists journeyed to a full schedule of shows. Catch a full recap here!